94 Grove St. – Old Ottawa South | Nesbitt Property Management Inc.
Charming four bedroom home in desireable Old Ottawa South. Hardwood flooring, third floor loft, wood trim throughout. Enjoy the inviting rear deck. 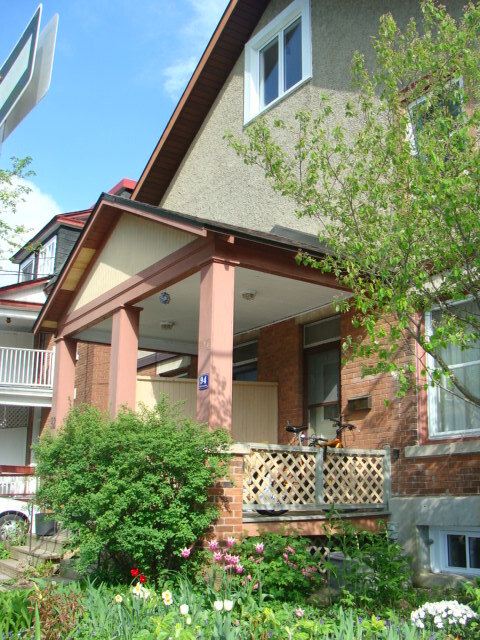 Close to excellent schools, Carleton University, Rideau Canal and the many interesting shops on nearby Bank St.